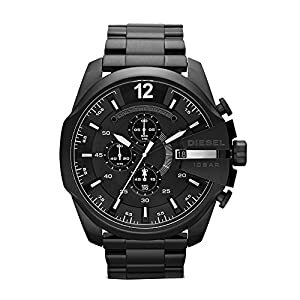 Diesel Watches are the classic, staple accessories for a man’s wardrobe. 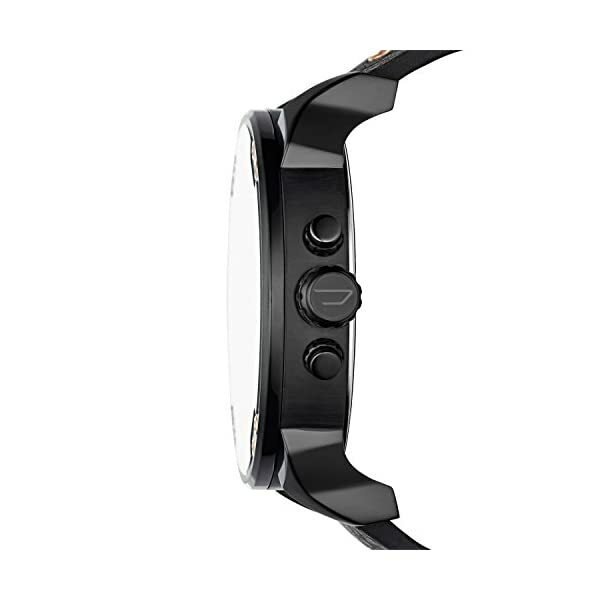 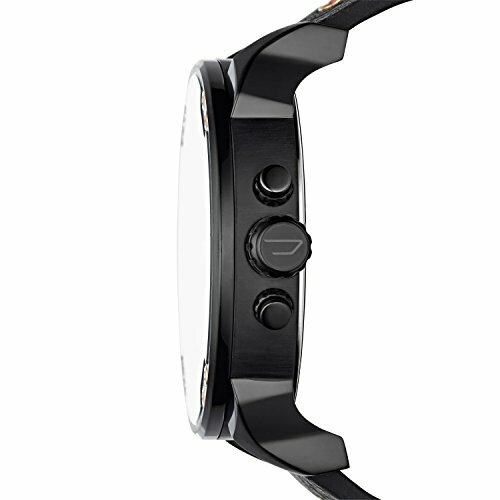 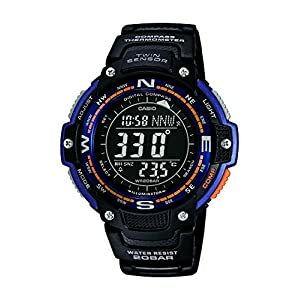 Inspired by retro stylings of the ’70s and the ’80s- digital watches to the artistically futuristic look of the LED display face, they are taking watch-wearing to a whole new fashion level. 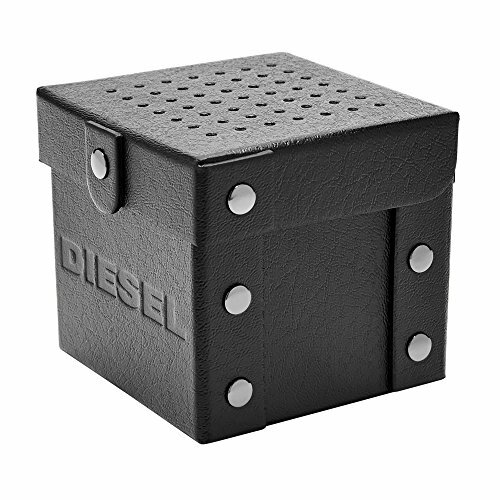 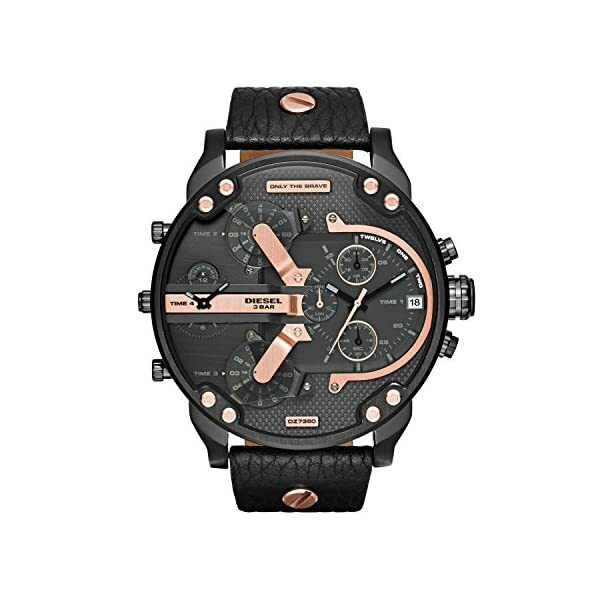 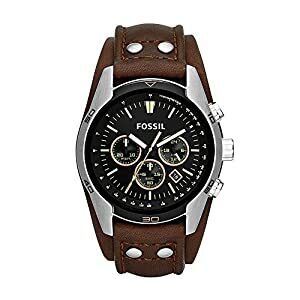 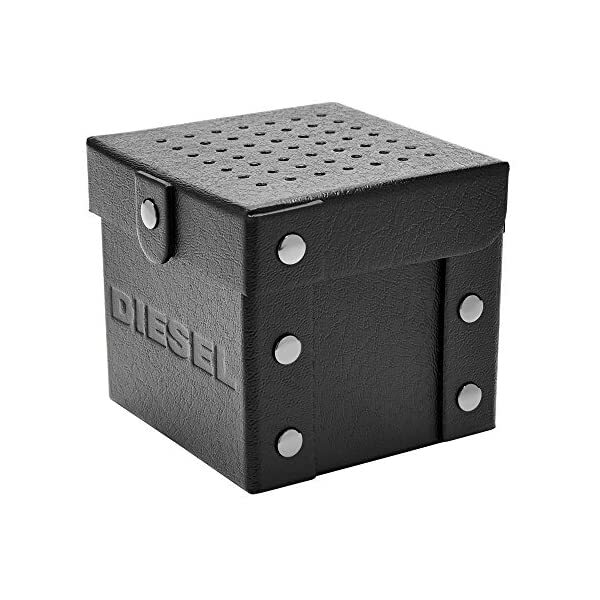 Diesel is a name that has been synonymous with style since it was founded in 1978, so rest assured that your wrist will be trendily. 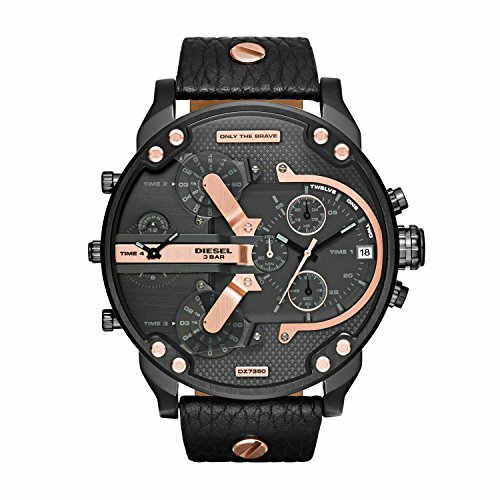 If you’re looking for a subtle way to express your individuality, these timepieces are the way to do it.